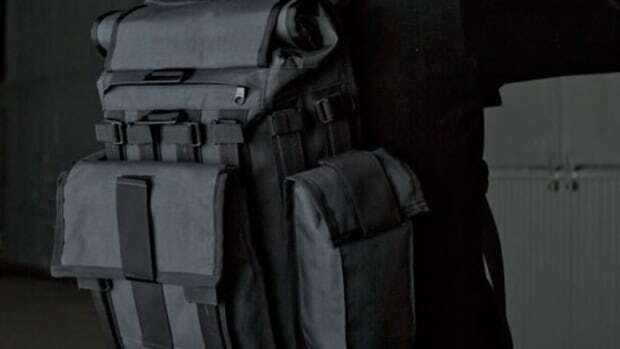 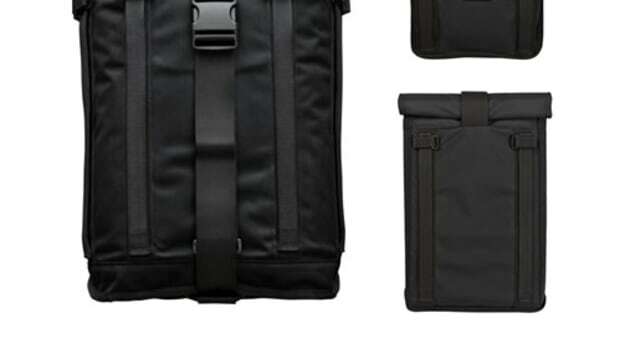 Mission Workshop updates their modular Field Pack line with a new material, VX-21. 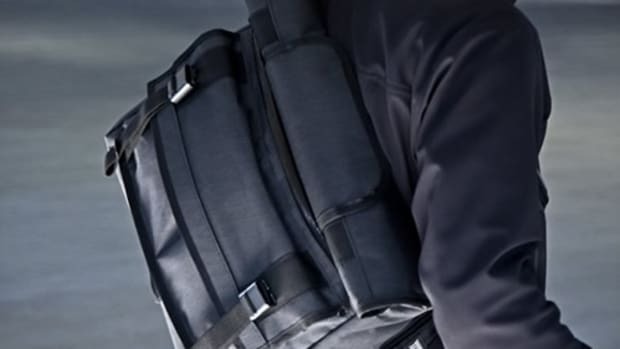 VX-21 is a lightweight denier packcloth that is strengthened with a ripstop nylon grid and is backed by a PET waterproof membrane. 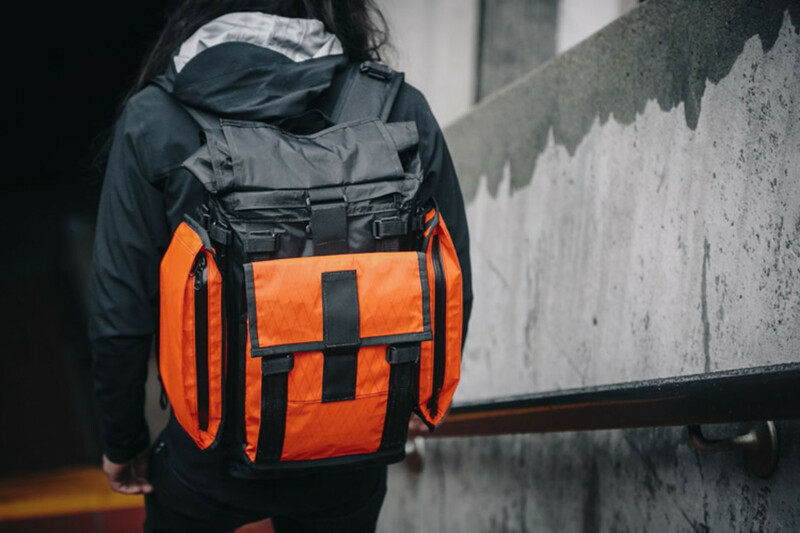 The new bags will come in two new colorways: Orange and Camo and if you already have one of their Field Packs you can buy the VX-21 Arkiv accessories to add some new color to your bag.